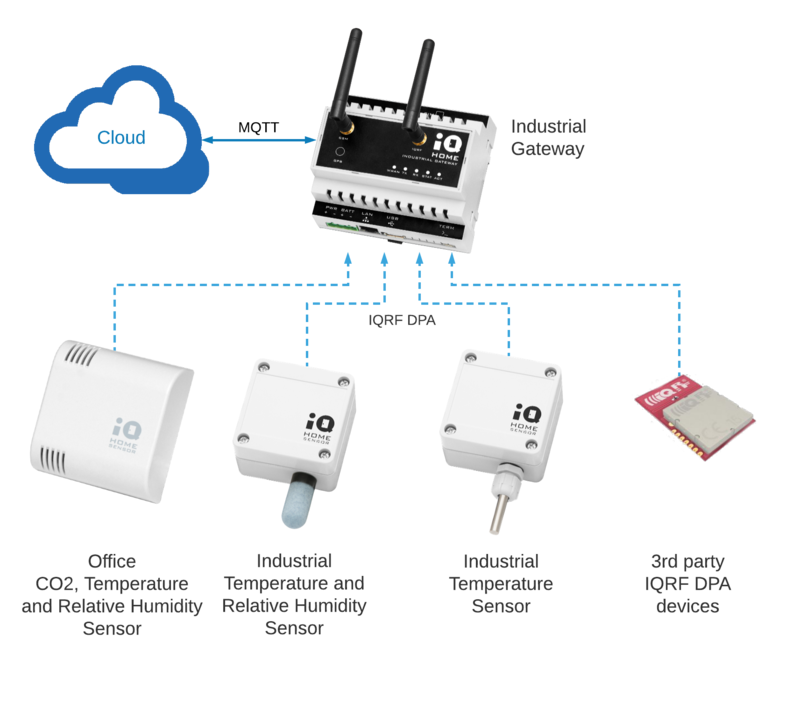 Build up your own industrial grade IoT system easier than ever! Ready to use building blocks to create complex wireless solutions. 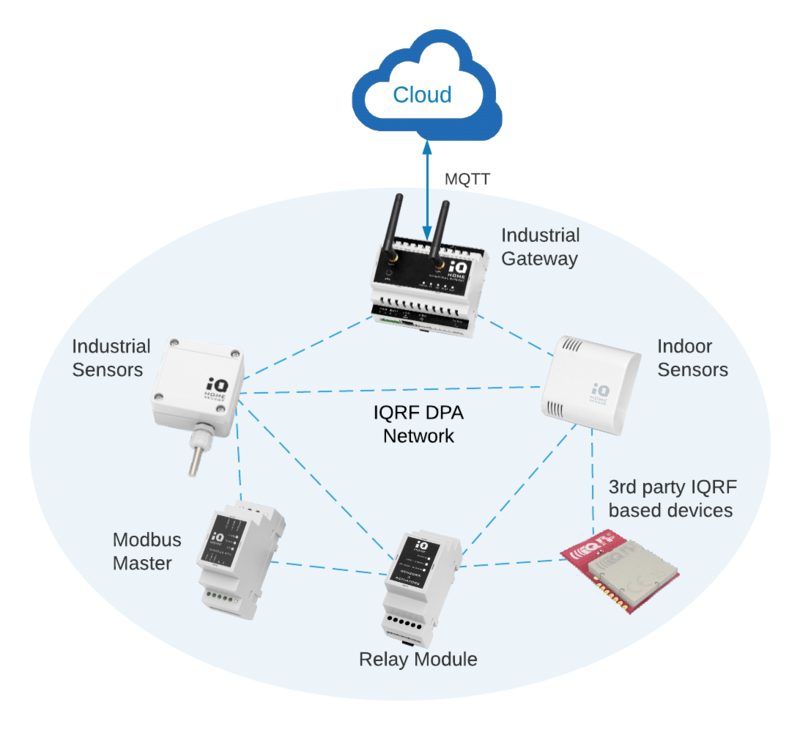 Simple and fast way to create and integrate wireless networks to your IoT solution. 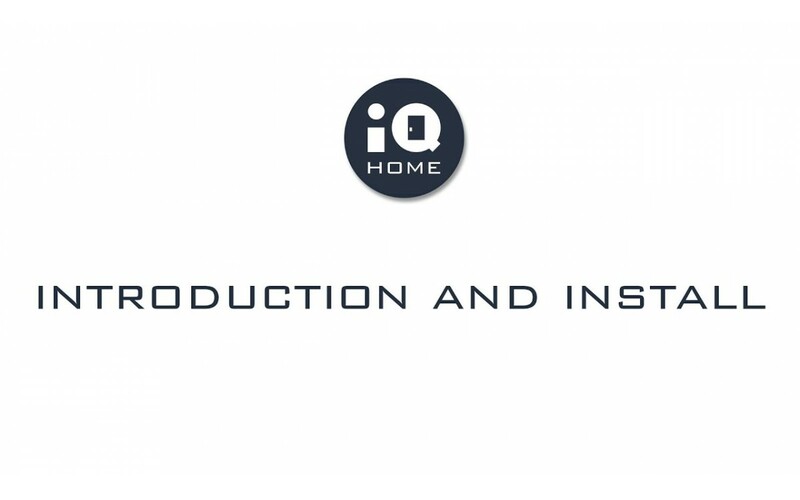 How to get advantage by IQ Home products? 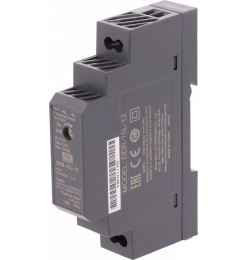 Modbus RTU Devices with Wireless Connection? 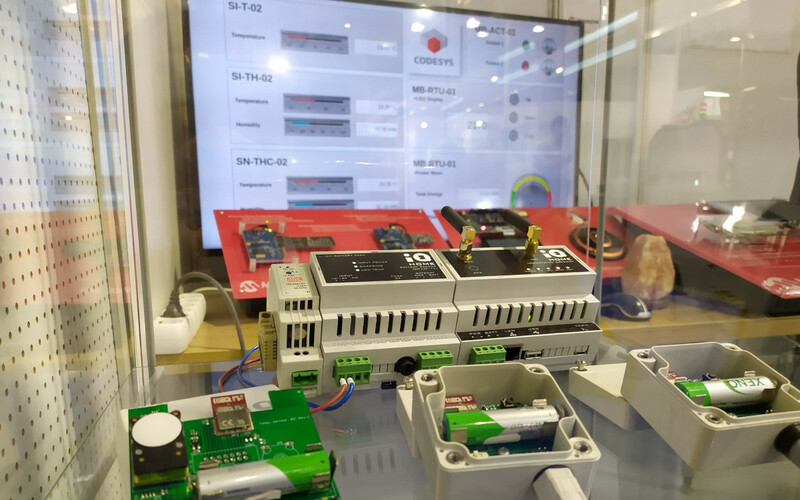 IQ Home wireless Modbus Master enables to connect standard Modbus RTU slave devices to the IQ Home Gateway without any wire. 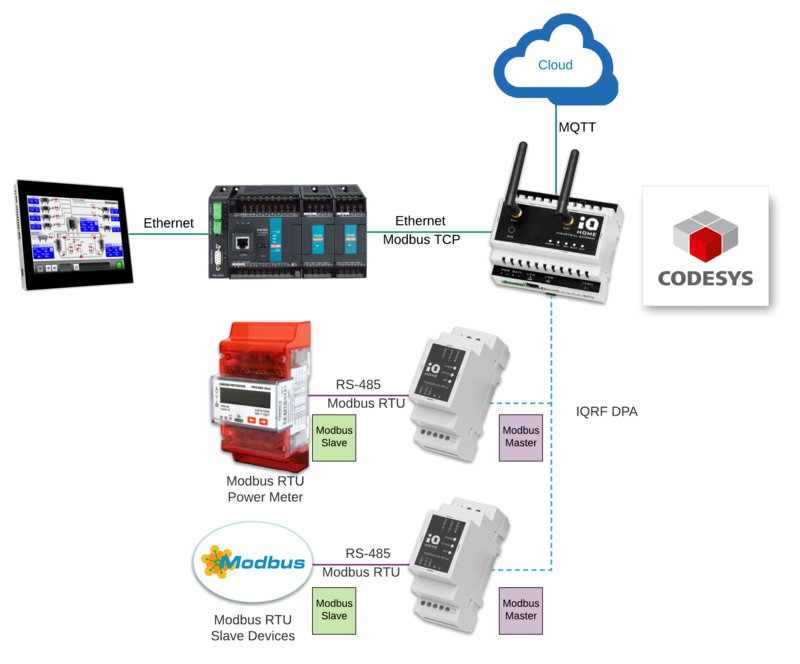 Access to wireless Modbus Master devices is possible with Modbus TCP capable PLCs or with CODESYS SoftPLC solution. 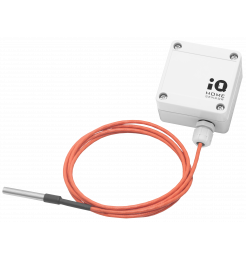 The ready to use IQ Home Gateways can set up in a few step and no installation needed. What can be connect to the gateway? 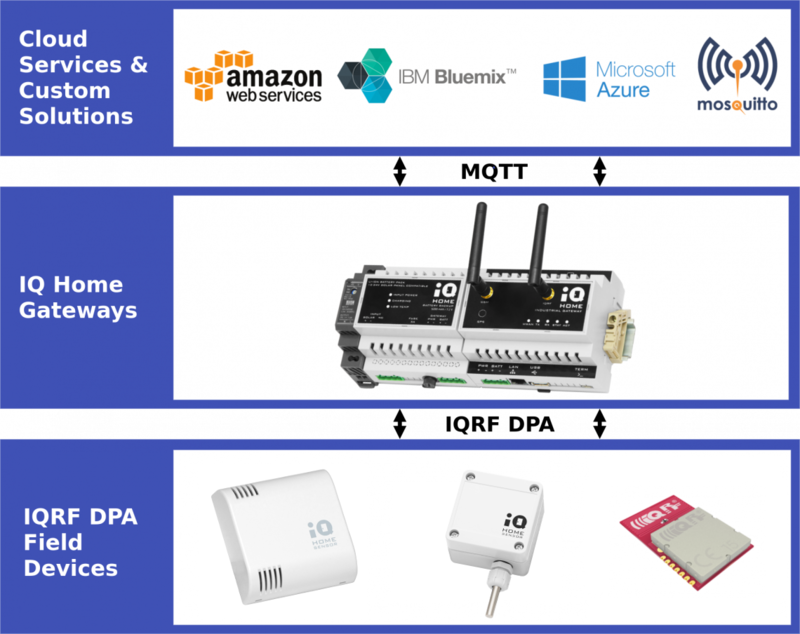 ﻿With IQ Home Gateways you can connect wireless devices to the cloud via MQTT or operating isolated with custom solutions. 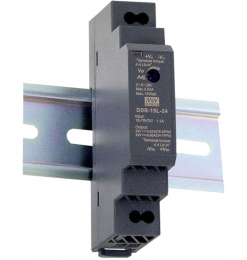 What kind of wireless devices can I use with the gateway? 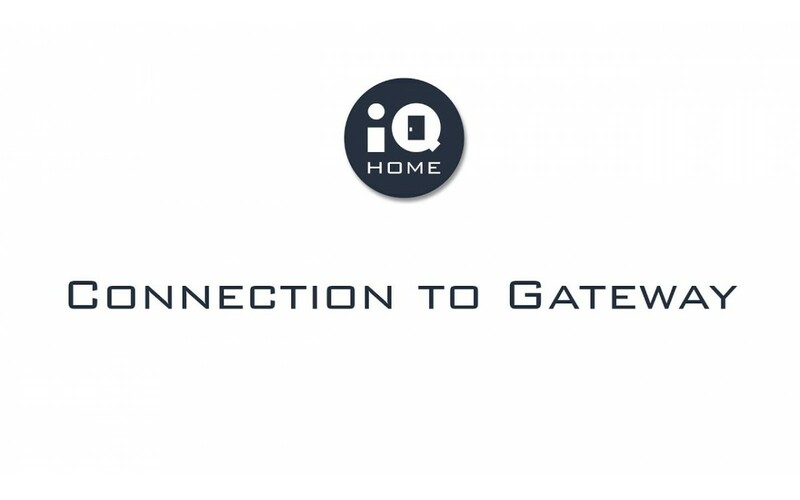 The IQ Home Gateways can connect any IQ Home products or any 3rd party IQRF DPA compatipble end device. How can I connect the gateway to the cloud? 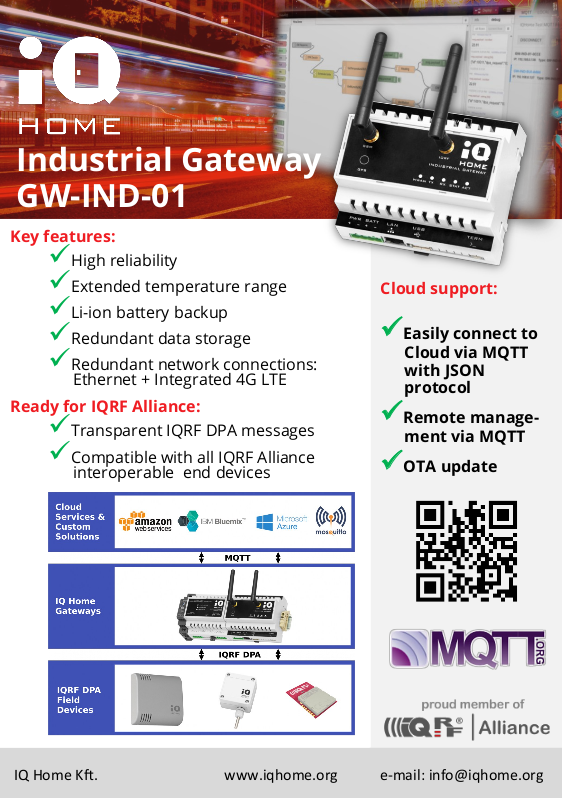 The IQ Home Industrial Gateways to your cloud solution via MQTT over Ethernet or 4G/LTE communication. 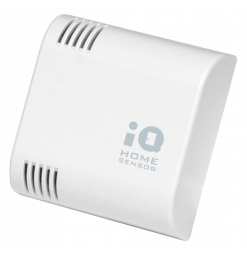 The IQ Home Gateways can collect data from the IQ Home Sensors and any 3rd party IQRF DPA compatible devices. How can manage or configure the gateway? 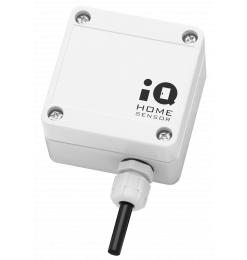 The IQ Home Link It! 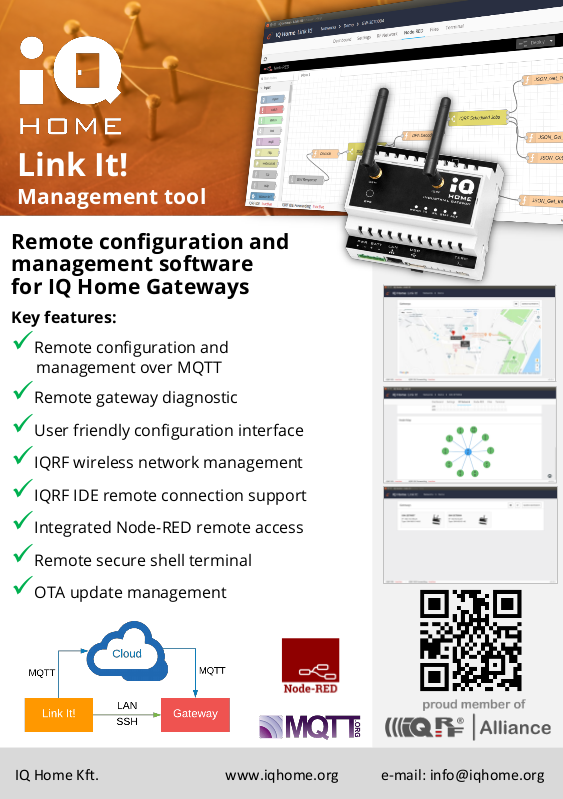 software tool designed for simplify the remote management and configuration of the IQ Home gateways. 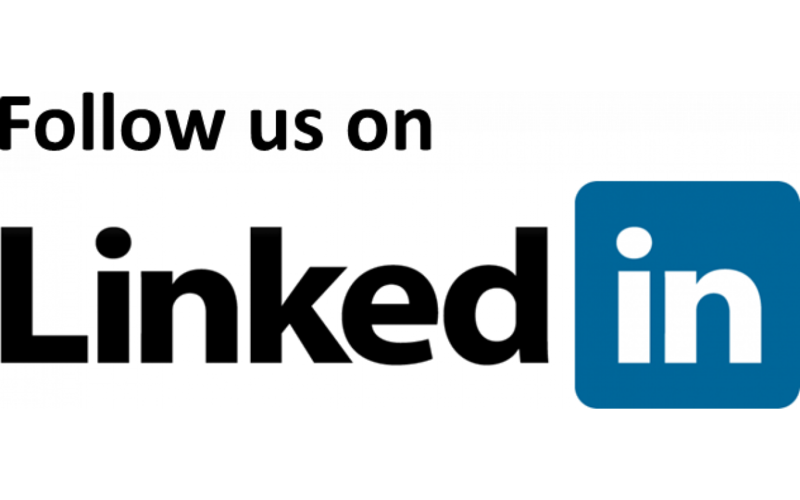 With Link It! you can manage your gateways securely over MQTT or LAN. 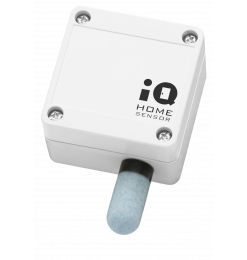 The IQ Home wireless sensors are designed for run from battery for years. 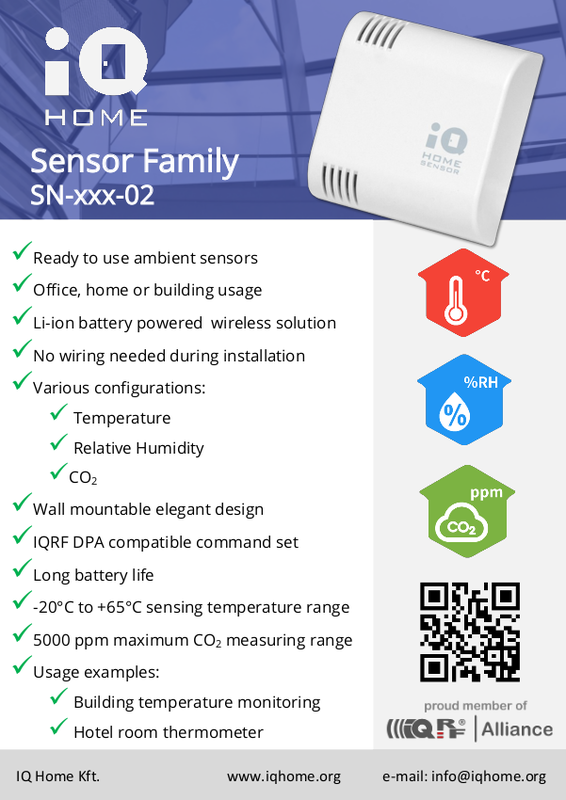 The Office Sensor family devices with elegant appearance suitable for indoor ambient monitoring or building automation. 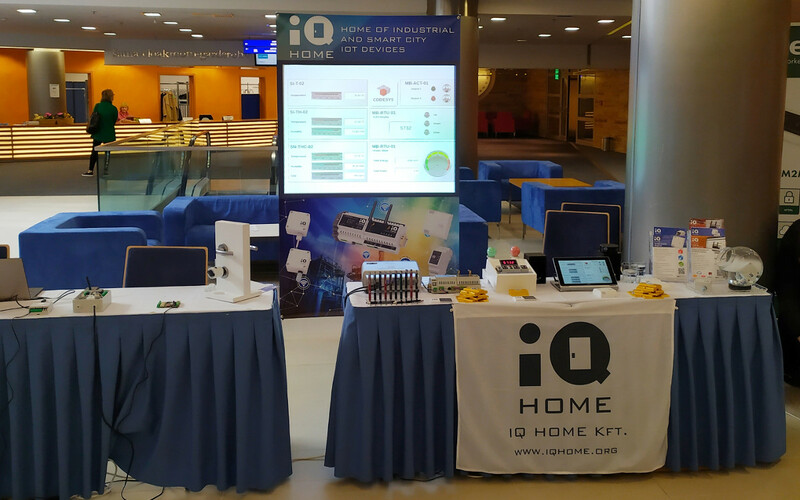 IQ Home live demo display on-line data over MQTT. 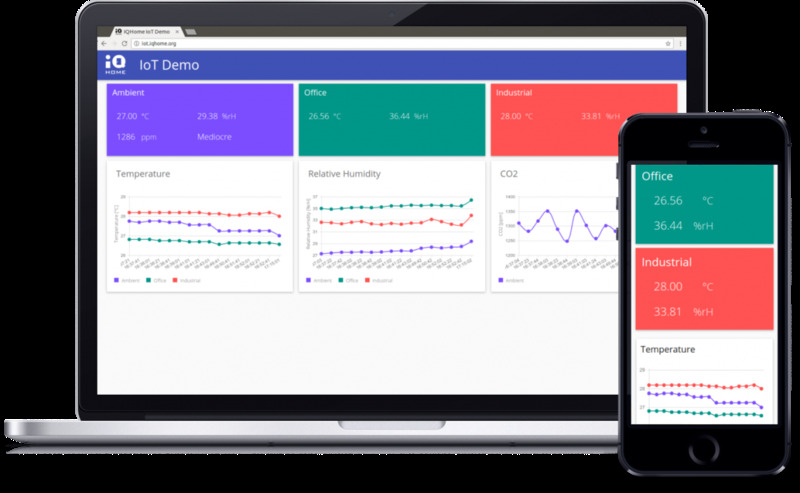 Displayed sensor values in the demo dashboard collected by a IQ Home gateway from IQ Home sensors. 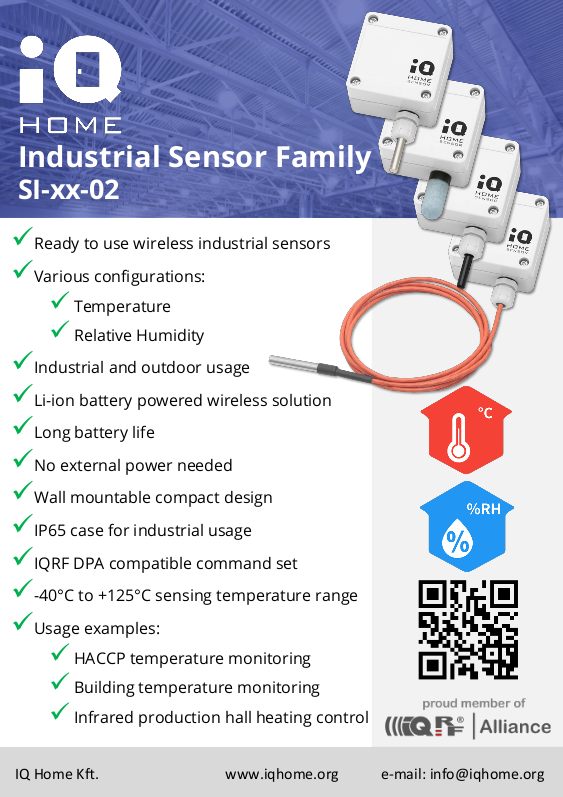 The sensor values updated in every 15 muniutes.